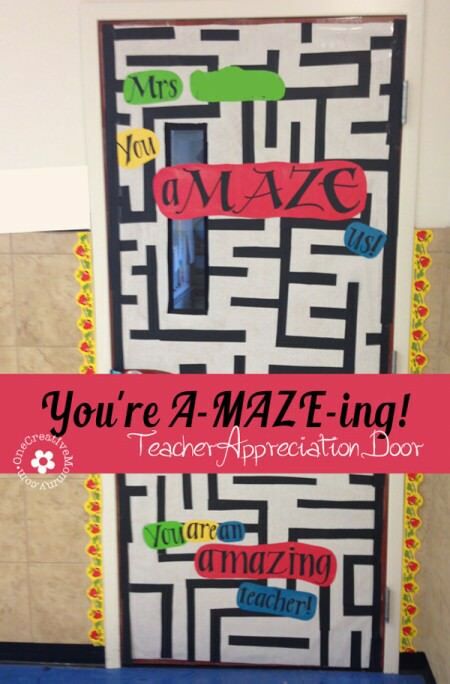 I can’t believe I forgot to include one of my favorite teacher appreciation door ideas in my roundup! I just couldn’t keep this one until next year! This one’s for all of you Despicable Me fans. 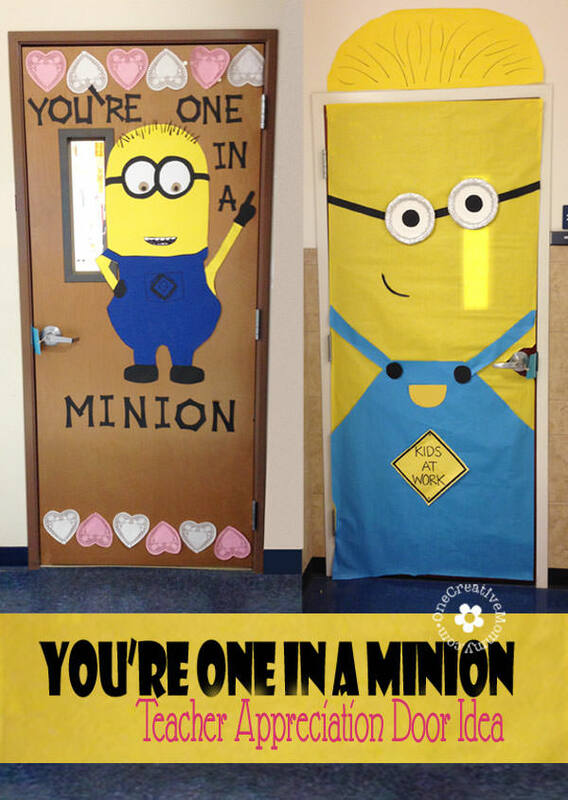 Check out not one, but two ways to create a “One in a Minion Teacher” door. I love the first idea, but if you don’t think you can create a minion on your own, the second door is perfect. All you need is access to the school’s supply of butcher paper and the ability to create some basic shapes. Line the edges of some white paper plates with aluminum foil for the goggles, and you’re ready to go! My hats off to the two creative parents who designed these doors! 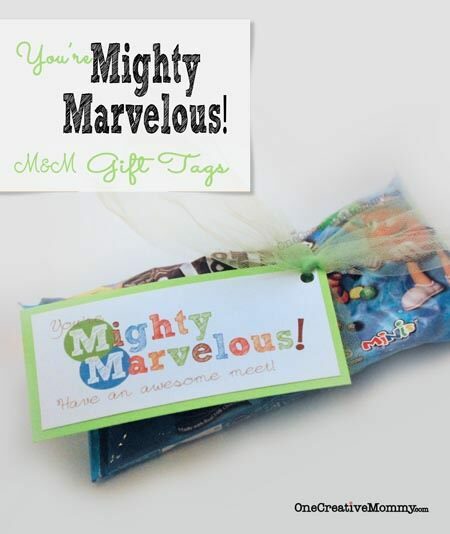 Happy Teacher Appreciation Week to all of you teachers! (We already had it in my area, but I know most of you have it next week.) Enjoy the pampering. You deserve it! Want more? The images are linked. They definitely did, Megan! Thanks! Love this!! This is such a cute idea!